Viryl Technologies launches online "global pressing plant" Viryl Technologies launches online "global pressing plant"
Traditionally, records are pressed at a specific location, or several locations in a handful of major markets, before being sent to countries around the globe; this process is coordinated between labels, pressing plants, and distributors. A new scheme called PhonoHive, from Viryl Technologies, allows labels to submit orders online, selecting the quantities, location, and shipping date it needs. The company claims that using PhonoHive will also save 15% on orders. 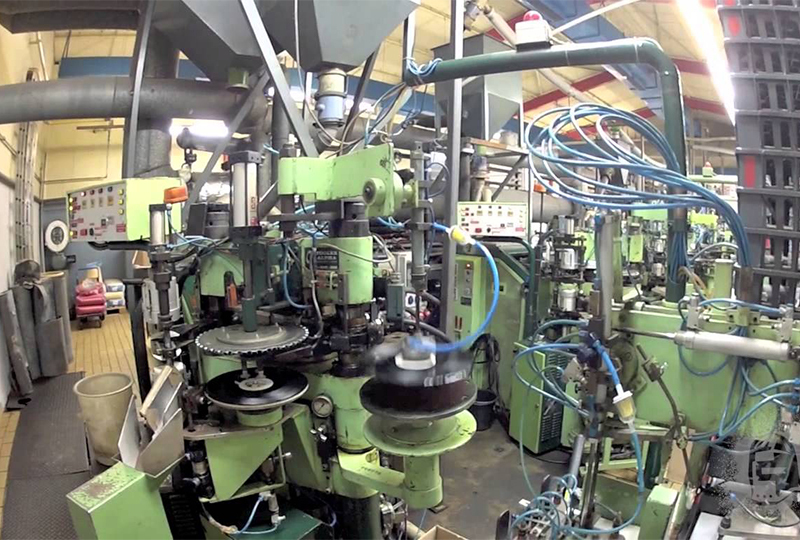 How workable is the idea of a “global” pressing plant?